Teach English abroad in Macedonia, a former Yugoslavian country, and birth place of Mother Theresa and Alexander the Great. One of Eastern Europe's hot-spots to enjoy life at minimum expense, Macedonia offers awesome people, quality eats at affordable prices, and beautiful scenery to explore. 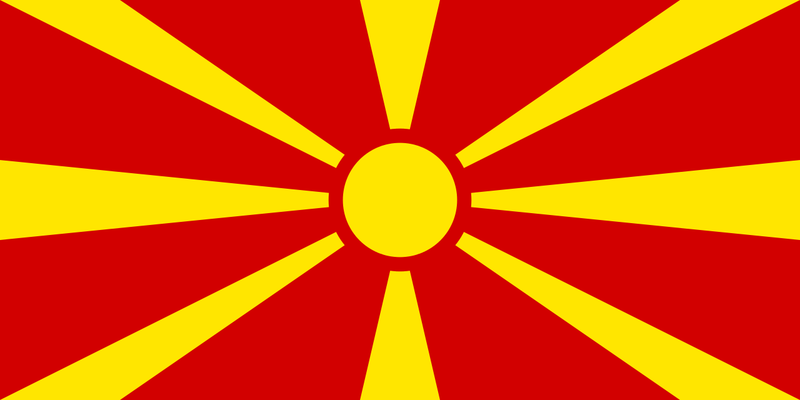 Macedonia is a parliamentary democracy that is slowly but steadily transforming its economy. Tourist facilities are available in the capital, Skopje, and other major towns. In tourist centers, such as Skopje and Ohrid, European-standard hotels and other travel amenities are available. The standard of tourist facilities throughout the rest of the country varies considerably. Macedonia?s Ambassador to the United States: Who Is Vasko Naumovski? TESOL Certification for Teaching English to Speakers of other Languages in Macedonia.